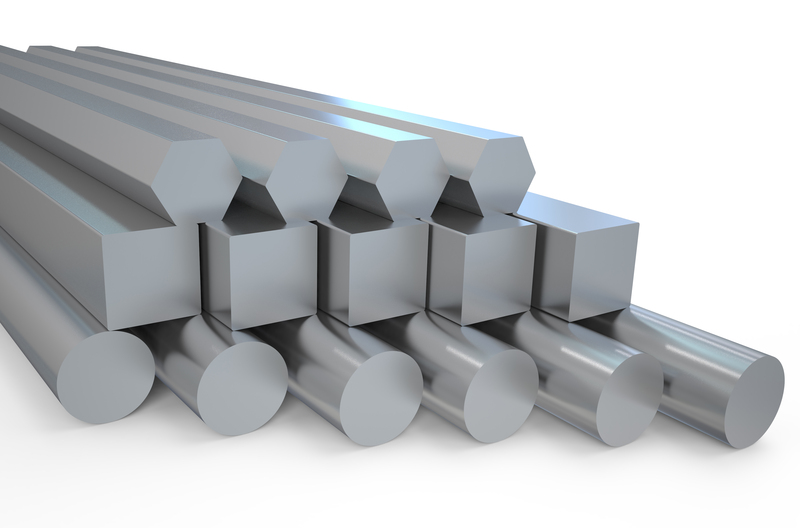 F1554 grade 105 is an alloy, heat treated steel bar. It has high yield strength, good fatigue and impact resistance, which makes it an ideal grade for anchor bolt applications. Typical application for this grade of steel include anchor bolts, nuts, and threaded rods. Estimated Mechanical Properties for "F1554 GR 105"